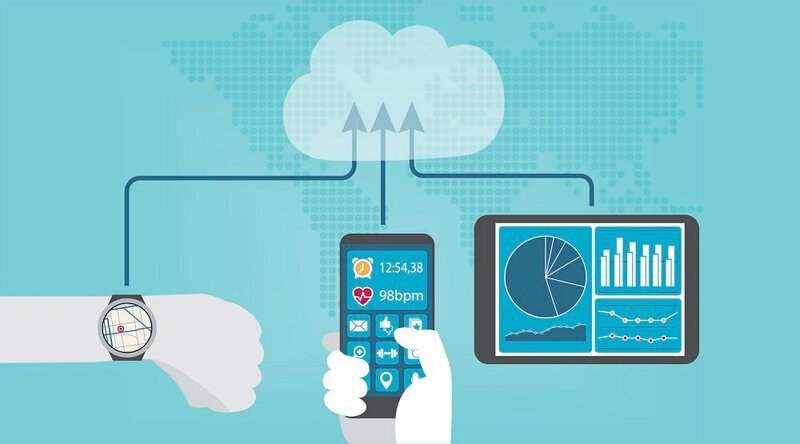 A powerful case for easing Medicare telemedicine regulations — which currently greatly restrict the use of telehealth technology across state borders — has been made by a collection of esteemed healthcare organizations and providers in a letter to the directors of the U.S. Congressional Budget Office (CBO) and the Medicare Payment Advisory Committee (MedPAC). Writing on behalf "of institutions utilizing telemedicine, researchers who study telemedicine and practitioners of medical care using telemedicine," the panel of healthcare organizations urges a reexamination of the "effectiveness" of telemedicine "from the commercial sector, the Department of Veterans Affairs (VA), Medicaid, and other programs when producing future cost estimates and analyses of telemedicine utilization in the Medicare program." The letter, which was addressed jointly and directly to the two directors — Keith Hall of the CBO and Mark Miller, PhD, of MedPAC — admits the lack of Medicare data on telemedicine "due to outdated statutory restrictions on its use," as Healthcare Dive puts it. Because of those restrictions, telemedicine "is virtually unused in the Medicare program," the letter states. Healthcare Dive bolsters this claim by pointing to a study published earlier this year in the Journal of the American Medical Association (JAMA). 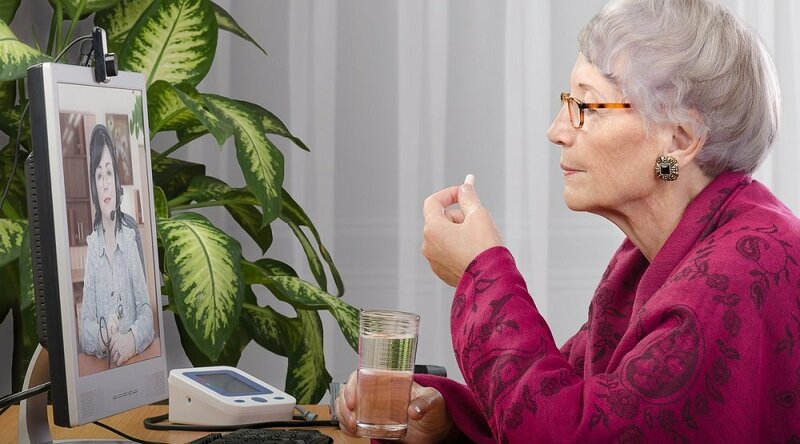 Utilizing research from Harvard Medical School, RAND Corporation and McLean Hospital, that study found only 0.7% of rural Medicare beneficiaries received a telemedicine visit in 2013. Why has there been so little Medicare telemedicine utilization in rural communities? As the JAMA study authors explain, "Medicare limits telemedicine reimbursement to select live video encounters with the patient at a clinic or facility in a rural area" — a limitation that prevents many of the more advanced technological capabilities of telehealth. For their part, many state governments are aware of this problem; so far, more than half have taken steps to address it. For instance, Arkansas is currently pushing for an expansion of Medicare reimbursement legislation. A recent article from the Arkansas Democrat explains that state law "defines telemedicine as treatment that occurs when a health care professional at a 'distant site' uses technology to examine a patient," but only at a healthcare office or facility, or at the home of a patient with end-stage renal disease. That restriction is currently blocking some 50,000 Arkansas Wal-Mart employees from using a video telemedicine service, and a number of J.B. Hunt employees from using "a similar, phone-based service." But state-by-state Medicare telemedicine regulations have rarely delivered the desired results. As the JAMA authors pointed out, state laws "mandating commercial insurance reimbursement of telemedicine were not associated with a faster increase in Medicare telemedicine use." 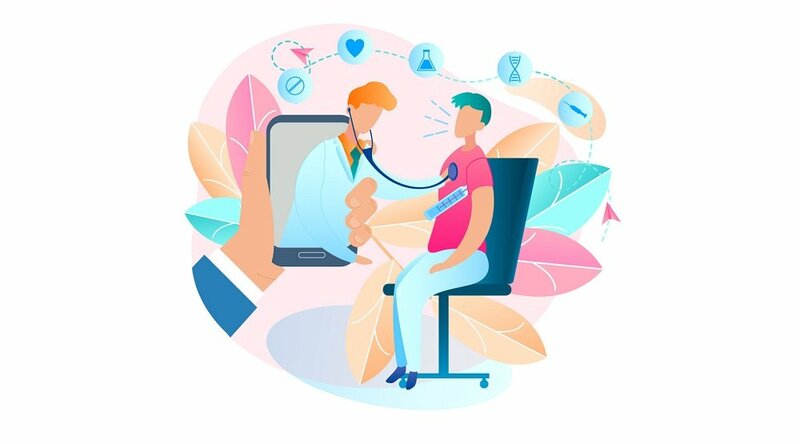 "Our results emphasize that non-reimbursement factors may be limiting the growth of telemedicine including state licensure laws and restrictions that a patient must be hosted at a clinic or facility," the study authors added. What's the solution, then? 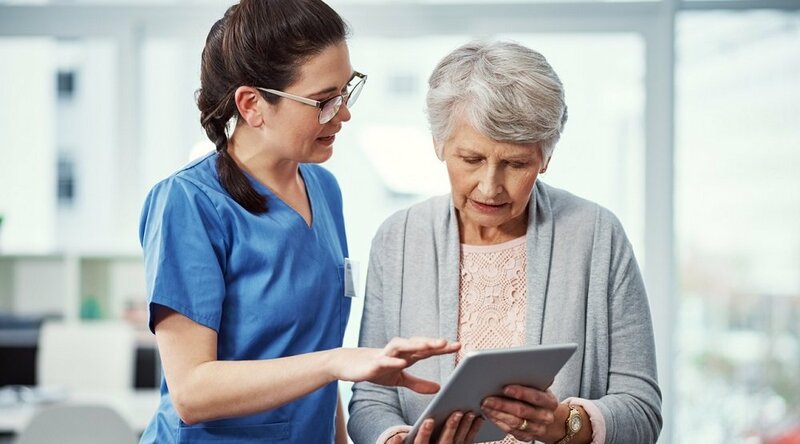 According to the letter, "alternative data sources can and should be used to inform and produce an analysis of providing Medicare beneficiaries access to telemedicine, including telehealth and remote patient monitoring. "We have been encouraged by the Centers for Medicare & Medicaid Services’ increasing — but limited — allowance of telemedicine as part of new demonstration projects, but we are concerned that it will be too difficult to isolate telemedicine’s impact, as it is one of many variables measured," the authors add. "There is, however, substantial experience utilizing telemedicine outside Medicare. Combined, we have authored many studies showing its quality and cost-effectiveness in fee-for-service as well as managed care environments. We hope CBO and MedPAC will consider these alternative sources of evidence in producing future cost estimates and analyses of telemedicine utilization in Medicare."